Growth is an important indicator of the health and nutritional status of a child. Since the first 6 years are critical growth years for a child, it is important to measure & monitor child’s growth. Growth monitoring can detect nutritional & other health problems that would otherwise go unnoticed even if your child is not sick. Monitoring the growth of a child requires taking relevant measurements at regular intervals and seeing how they progress. 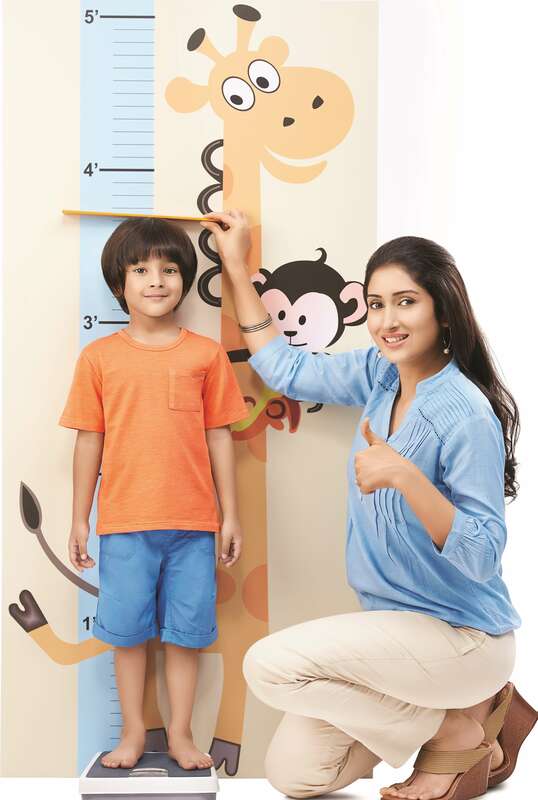 Growth charts are a simple yet effective tool in identifying nutritional status of the child. Plotting height & weight on growth charts allows you to keep a track of your child’s growth & development for at least up to 6 years of age. This tool is designed to map the growth of children between 2-10 years of age only. Please consult your Pediatrician if your child is below 2 years.